Single and dual channel interface board in PCI Express format for integrating PCs into PROFIBUS architectures as machine controllers, supervisory control applications, field devices or operator panels. The protocol required for the specific use case is user selectable and executed on the PBpro PCI Express board. As a DP slave, the board integrates the PC into overlying control architectures. Configured as a DP master, the board turns the PC itself into the controller. As a DP Master Class 2, it provides the basis for parameterization and asset management tasks. In addition, integration into FMS systems or proprietary applications is just as easy and unproblematic as direct access at the lowest protocol level (FDL). 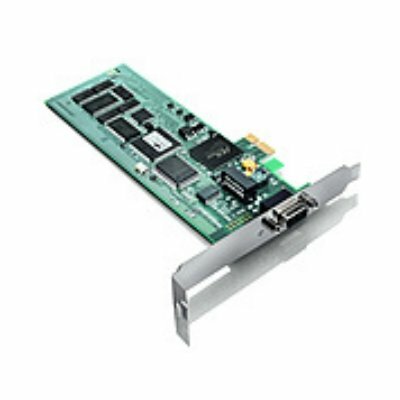 This makes the PBpro PCI Express a universal interface solution and allows manufacturers to optimize the overhead costs and the inventory for their PROFIBUS options. The included PROFIBUS driver software is complemented with many sample programs that demonstrate how to use the PROFIBUS API. Commented sample programs show how this is done. 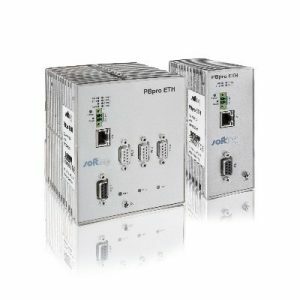 A matching Softing OPC Server, which is available as an optional standard interface, quickly and easily connects any application that has an integrated OPC client. 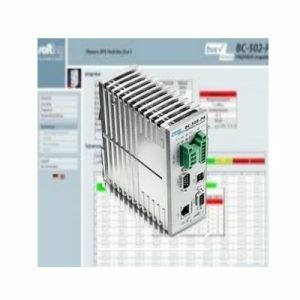 Typical applications include visualization, SCADA or MES systems. FDT compliant parameterization tools use the PROFIdtm Communication DTM from Softing as a link to the board. 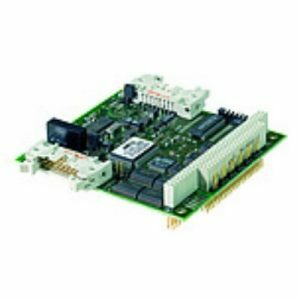 Used with the free STEP7 driver, the board can also provide a PG/PC adapter for programming Siemens controllers. In addition to standard Windows environments, the PBpro PCI Express board also supports Windows CE.NET as a real-time environment. On request, Softing’s team of engineers can customize the board according to customer specifications.